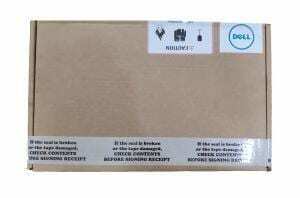 Abhinav from Gurgram, Manasa from Bangalore & 34 others bought this item recently. 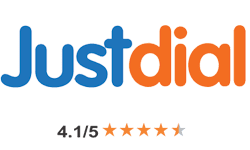 36 orders in last 30 days. 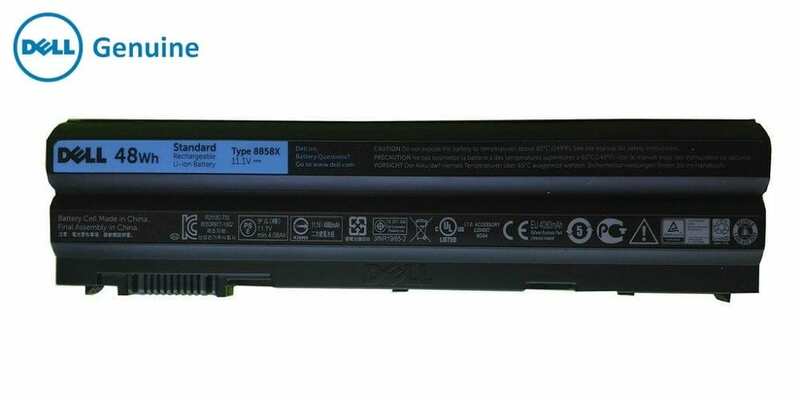 Our brand new 60Wh / 48wh (11.1V/10.8v, 6 cells cell) replacement Dell 911MD batteries Dell 8858x Dell NH6K9 batteries are made with high quality cells ( SANYO, BAK, SAMSUNG etc. 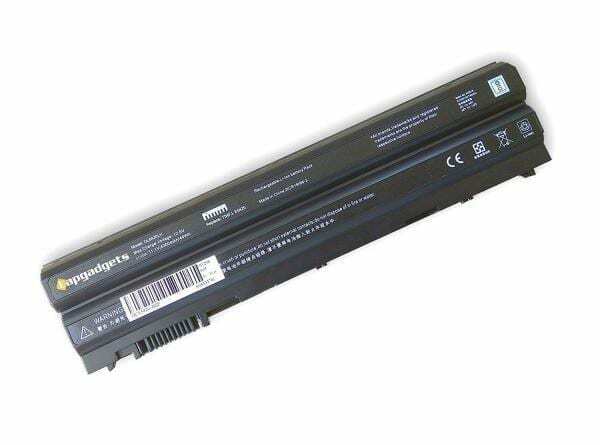 ), lasting as long as the original battery did. 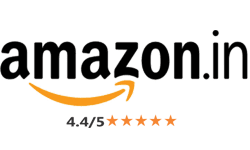 All of our Li-ion replacement batteries for Dell 911MD have been tested and proven to match and/or exceed original battery performance and 100% compatible with Original Manufacturer Specifications. 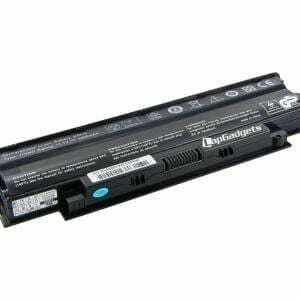 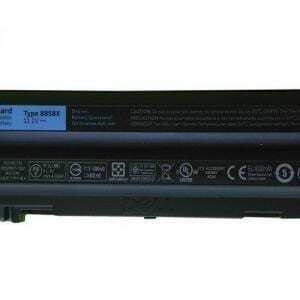 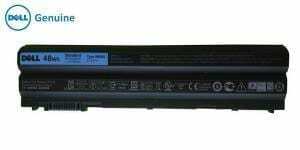 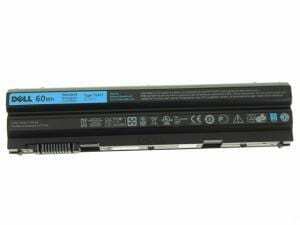 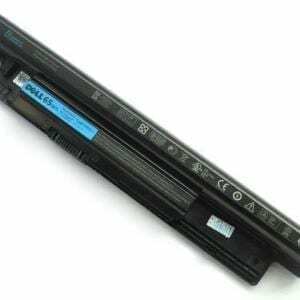 Every piece of battery for Dell 911MD laptop has been tested on Dell systems to ensure the safety for your Dell laptop. 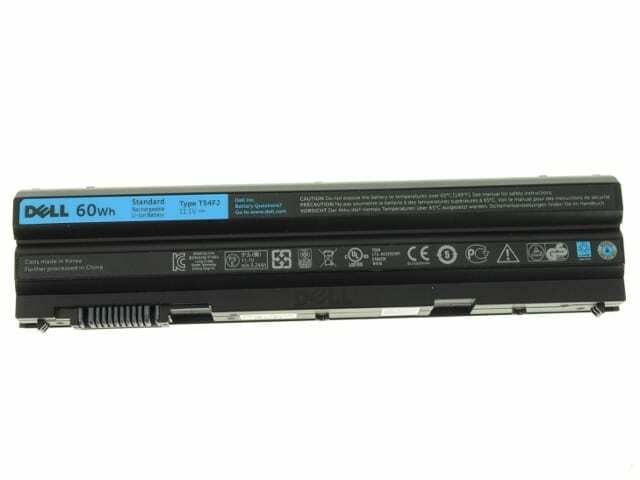 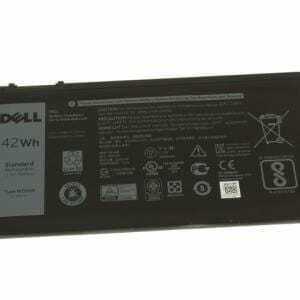 This high quality rechargeable battery for Dell 911MD laptop is designed with the highest control standards; have internal circuit boards with smart chips ( Cell imbalance shut off protection, Thermal runaway protection, Overcharge shut off protection, Over discharge shut off protection, High/low temperature shut off protection ), and are made from eco-friendly materials without lead or mercury. 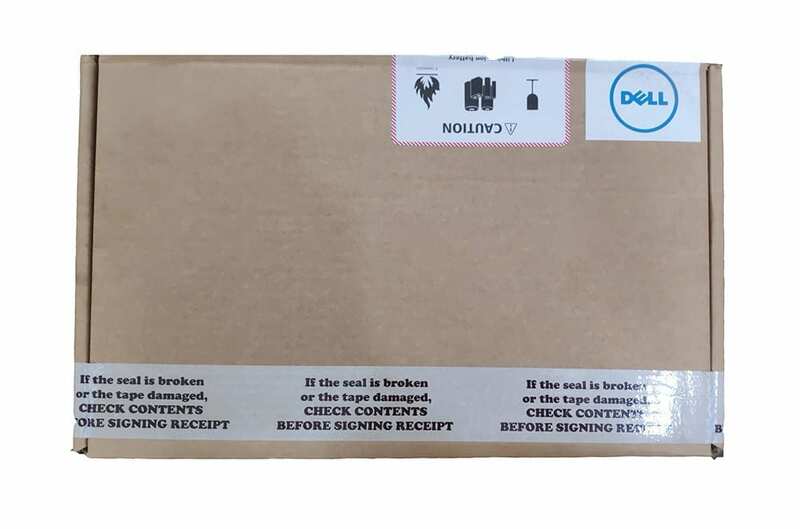 Every replacement Dell laptop batterry has been Certified by CE, UL, ROHS, ISO9001/9002 and has passed strict safety tests. 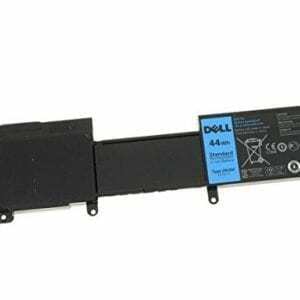 Long lasting, this extended 6 cells Dell 911MD battery can be charged/discharged for more than 500-600 cycles. 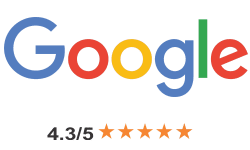 The product is working fine.